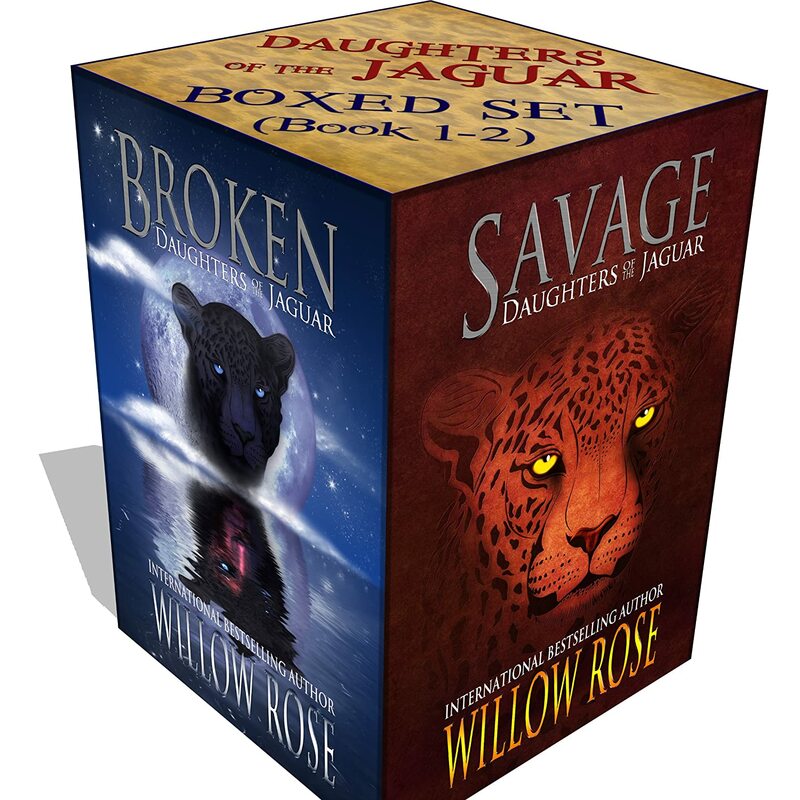 Savage is a paranormal romance with some language, violence, and sexual situations recommended for ages sixteen and up. 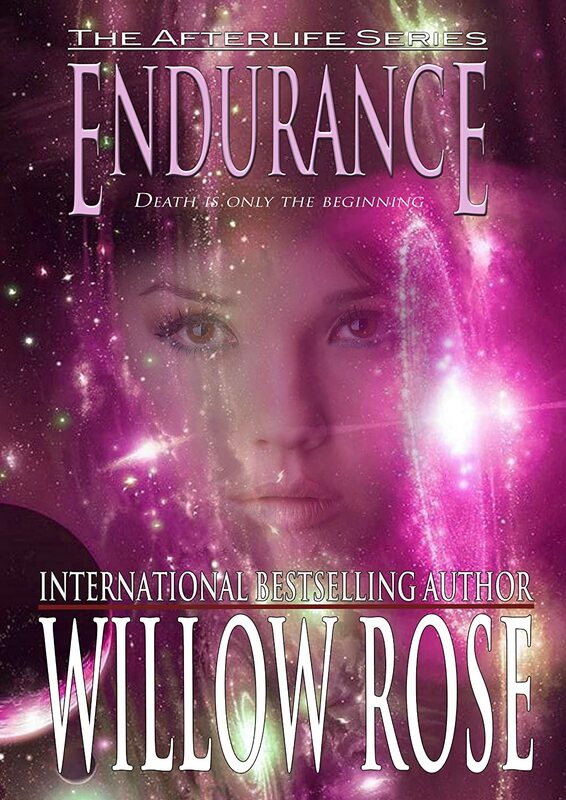 It is the first in a family saga that covers three decades of the character’s lives. It has been ten years since we left Christian in Savage (Daughters of the jaguar#1). He is now a grown man, eye-surgeon and a father to five-year old William. Even though time has passed Christian hasn’t aged a day. But now Christian is suddenly changing. Something is happening inside of him that he doesn’t quite understand. Why are his eyes glowing? Why does he feel muscle-pain? Meanwhile Christian is fighting for his marriage when suddenly Aiyana’s prophesy comes true and she is back in his life again. Praise: I hope there will be more in this series because I have enjoyed getting to know Meghan and her friends, Mick, Jason, and the teachers at the Academy. Meghan’s training at the Academy is coming to an end. Everything is going great as she comes closer to graduation. She is engaged to be married and the wedding is near when she hears some disturbing news that makes her rethink her future. In class the students are learning to catch dreams and fly with the speed of light. 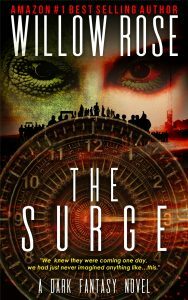 Meghan soon discovers her special talents and that she is much stronger than she thought. But unfortunately that doesn’t help her as she faces the truth about her own death, which will be revealed to her at the end of the year. 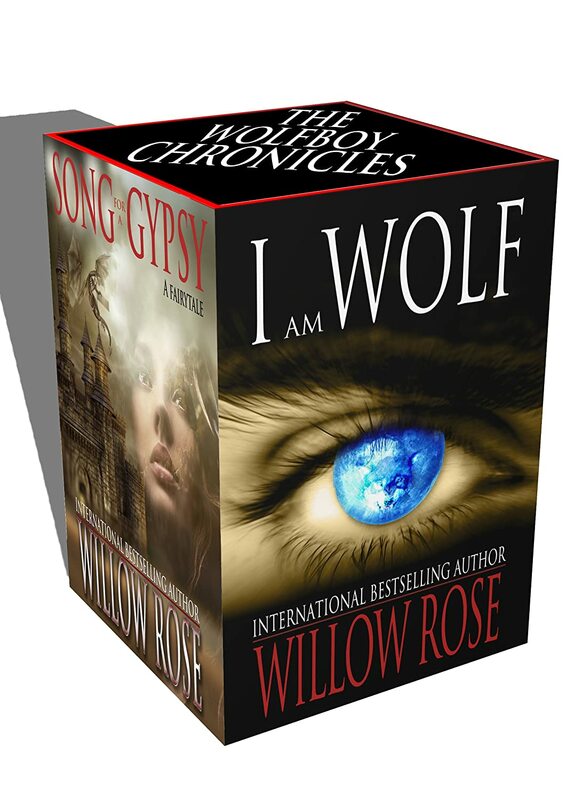 Willow Rose’s I AM WOLF and SONG FOR A GYPSY. Both are part of the Wolfboy Chronicles, the story of the life of Sami the Wolfboy. Sara’s life is drastically changed the moment a convoy of horse-drawn caravans enters the quiet Reidenburgerstrasse where she lives with the people she thinks are her parents. Sara doesn’t know that her parents found her in a basket on their doorstep thirteen years earlier. Neither does she know that she is a gypsy or that she is going to be the greatest sorceress who has ever lived.